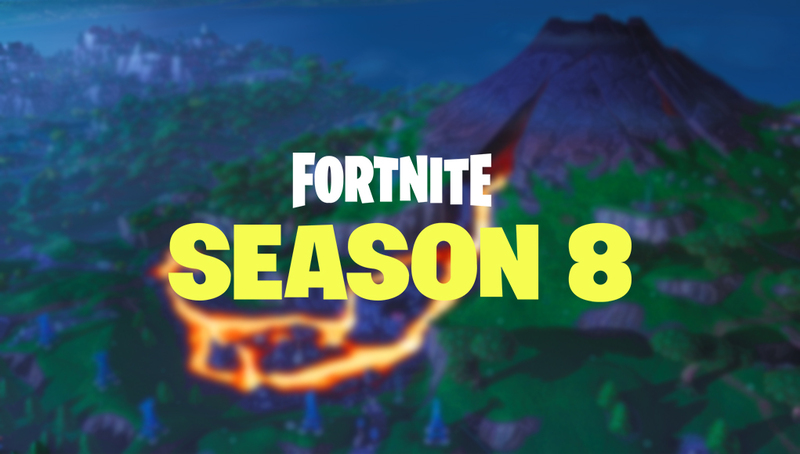 Fortnite Season 8 is officially live, and as expected, has brought with it a host of major updates to the game’s map. The V8.00 Fortnite patch officially released on Thursday, February 28, bringing with it lots of new items including the new Pirate Cannon, which can be used to take down enemy structures using either a cannonball, or the player themselves. Alongside new items and cosmetics, Epic Games have once again freshened up the Fortnite map, adding three new Points of Interest to the island, while bringing back a legendary location that disappeared during Season 7. Take a look at the brand new Fortnite locations below. We’ll be sure to continue updating this post as more information becomes available. After days of speculation regarding Wailing Woods, which has been smoking and seemingly decaying, we finally know that the legendary forest is no more. 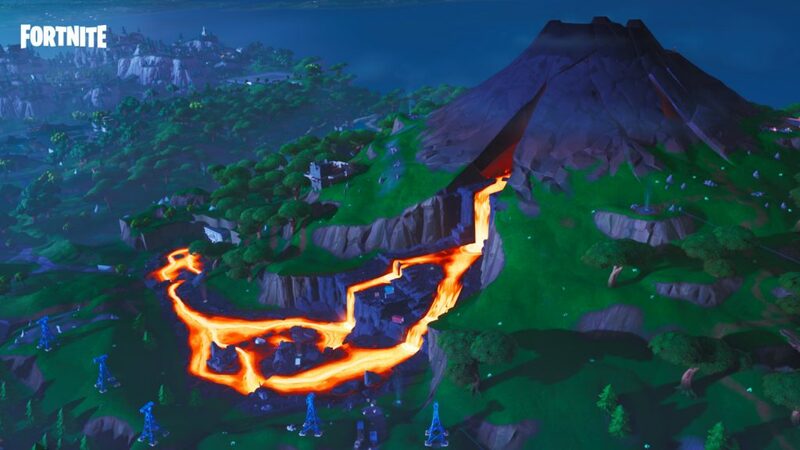 Taking its place on the map is a massive Volcano, that has appeared out of the ground and rises high into the sky, taking over a large portion of the north-east corner of the map. 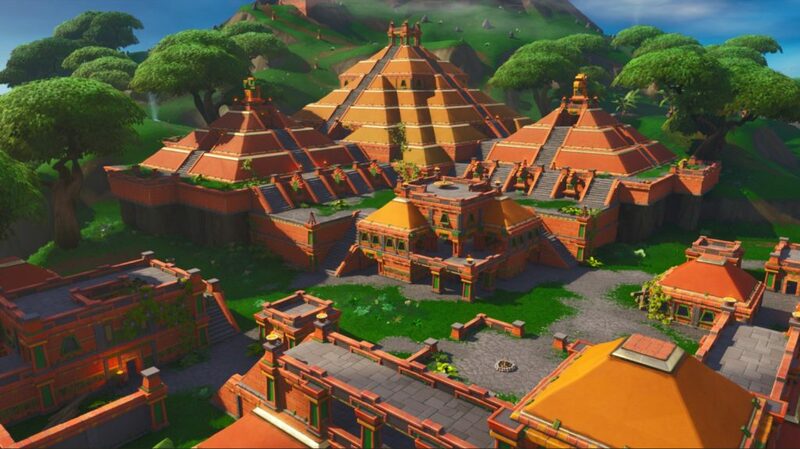 Also located in the north-east corner of the map is Sunny Steps, which appears to be a temple similar to Tomato Temple, which has now been removed from the game. The area contains one large pyramid, with two smaller buildings sitting to either side, just in the shade of the looming Volcano that towers above much of the Fortnite map. 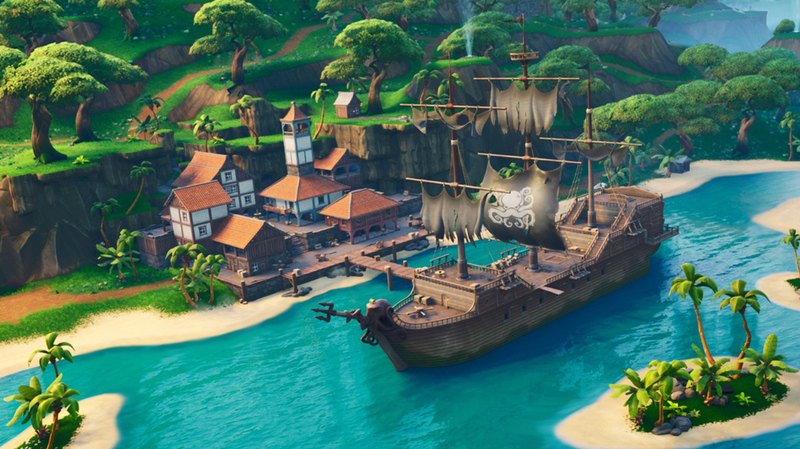 Lazy Lagoon can be found in the north of the map, with a massive pirate ship and some new buildings making up a port where the swashbuckling new Fortnite characters have landed to pillage the land in search of treasure. 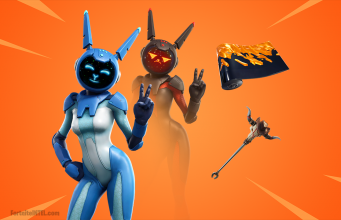 Risky Reels is back! 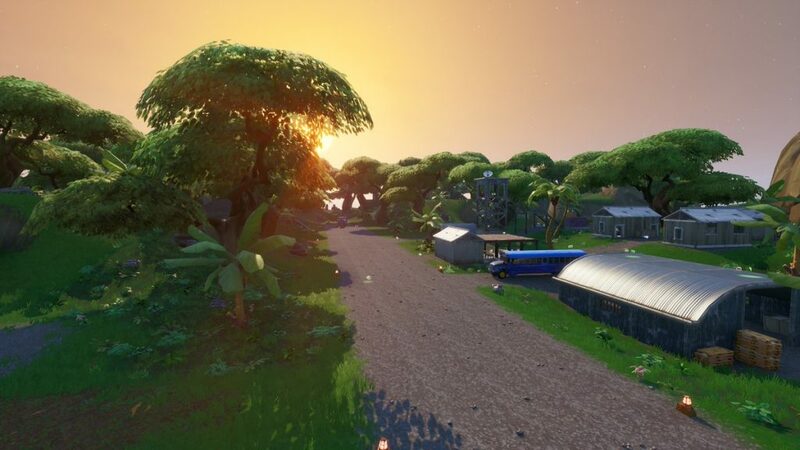 Removed from the game during Season 7, the drive-in cinema has made a reappearance at its old location, sitting just north of the new Volcano. To make way for Risky Reels, The Block has now moved up to the north-west corner of the map, sitting directly beside Junk Junction. Fortnite’s Spawn Island has also received a major overhaul heading into Season 8, featuring a more tropical feel to match some of the main map’s new locations. 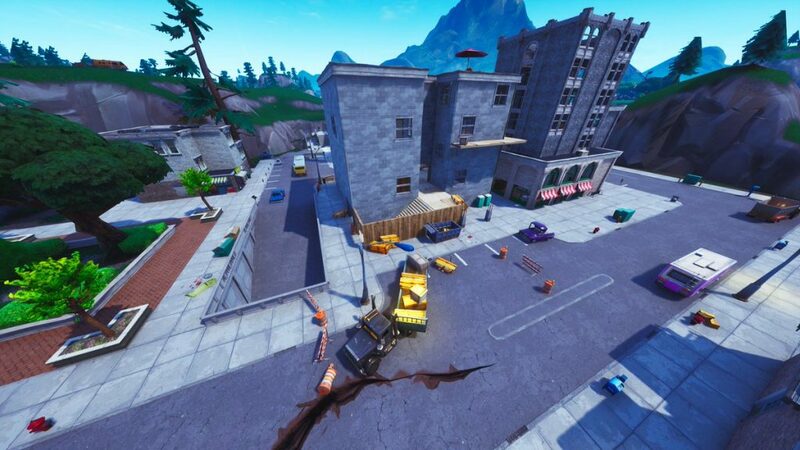 After getting destroyed once again at the end of Season 7, work has taken place quickly at Tilted Towers, with the new infamous building quickly rebuilt once again. Will it stand forever? Doubtful. 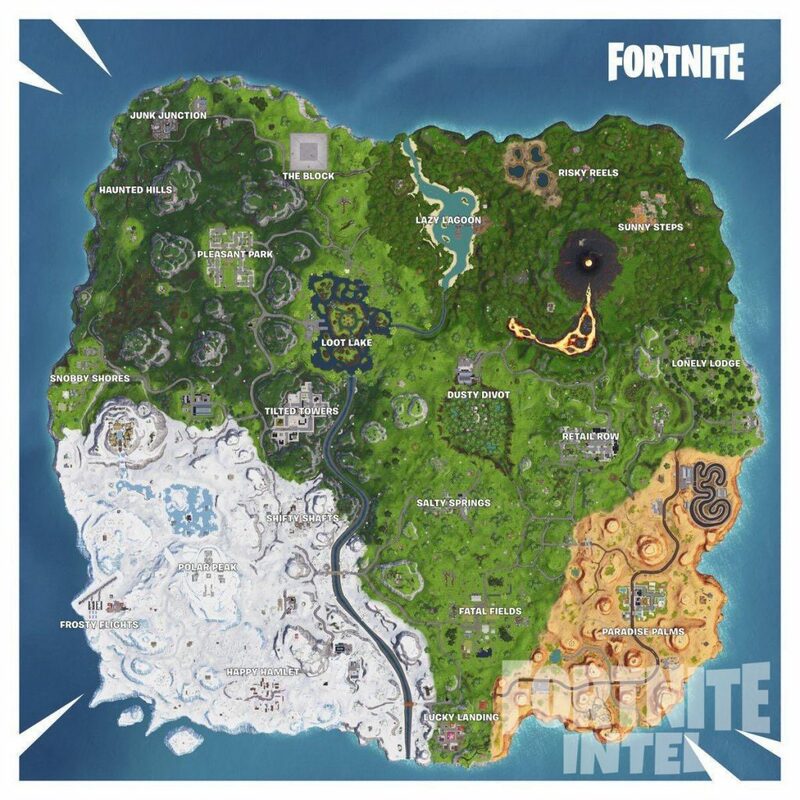 What do you think of the Fortnite Season 8 map changes? What are your favorite new locations? Let us know!